**Tip- The temperature on the water is always colder than inland temperatures! 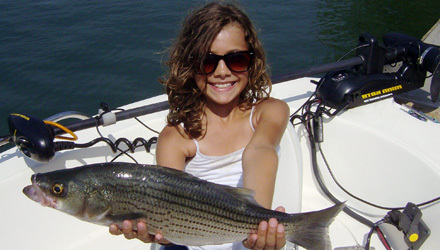 Yes, anyone 16 years old or older that fishes needs a valid Georgia fishing license. Yes, at the guides discretion. How long are the trips and when do they start/end?